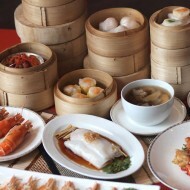 Bangkok Marriott Hotel The Surawongse has launched a new Surf ‘n’ Turf Sunday Brunch to suit every appetite. The Sunday brunch costs THB 1,588++ per person and is available from noon to 3 pm on every last Sunday of each month at Praya Kitchen.The Sunday Brunch abounds with classic Thai dishes and a wide selection of sea and freshwater crustaceans, shellfish and premium meats. 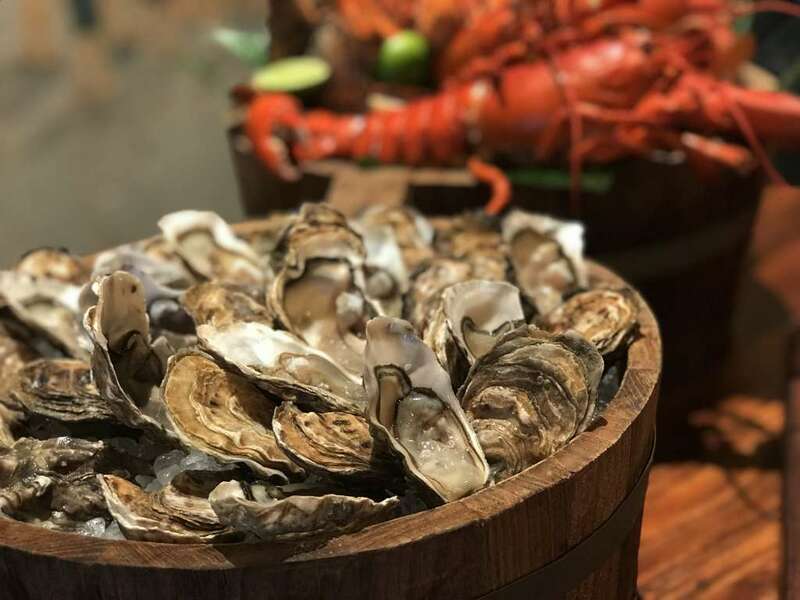 Another highlight is the Oyster Bar offering three kinds of oysters on a rotational basis. Thai food enthusiasts will have more than they can chew in the Thai Station. Executive Chef Attapol Naito Thangthong and Chef Somkid Ketkaew have revived some of the rarest home recipes from their youth. These include Thailand’s favorite dishes from yesteryear that easily evoke fond memories of the diner’s childhood when Thai mothers or grandmas were responsible for dishing up unforgettable meals for family members. 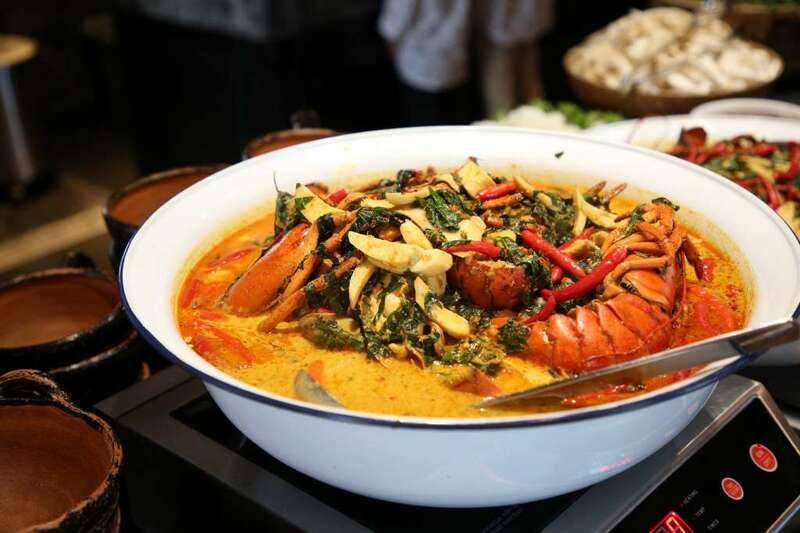 Diners will enjoy a number of special dishes cooked live at the Chef’s Signature Station where unlimited lobster delights like gaeng kua koong mangkorn (“spicy curry with lobsters and wild betel leaves”) are offered. The Thai Station also features “Foie Gras with Banana Blossom Salad” and famous “Volcano Chicken” that is served from a trolley. Don’t forget to wash down with Ya Dong, or strong herb-infused Thai liquor that can be enjoyed at no extra cost. 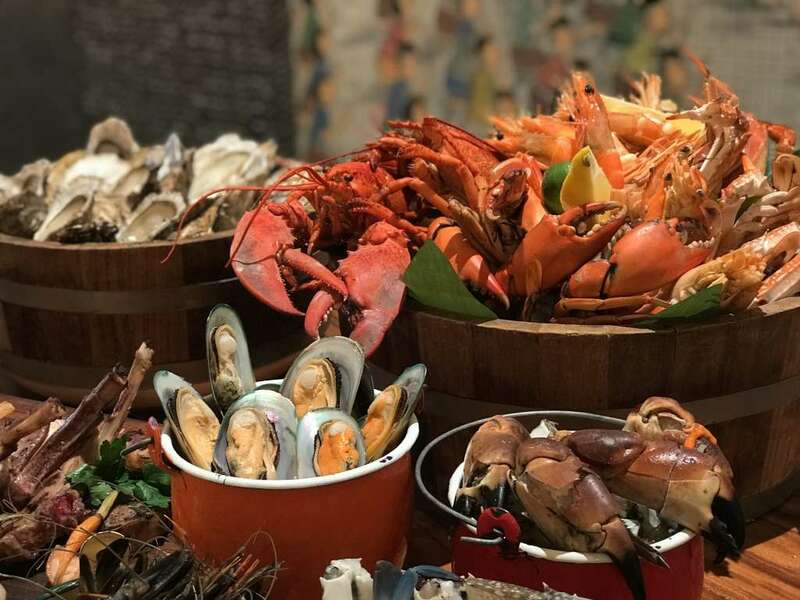 The Surf ‘n’ Turf section features the Seafood Wall with 12 kinds of great tasting seafood including sea crabs, tiger prawns, and rock lobsters. 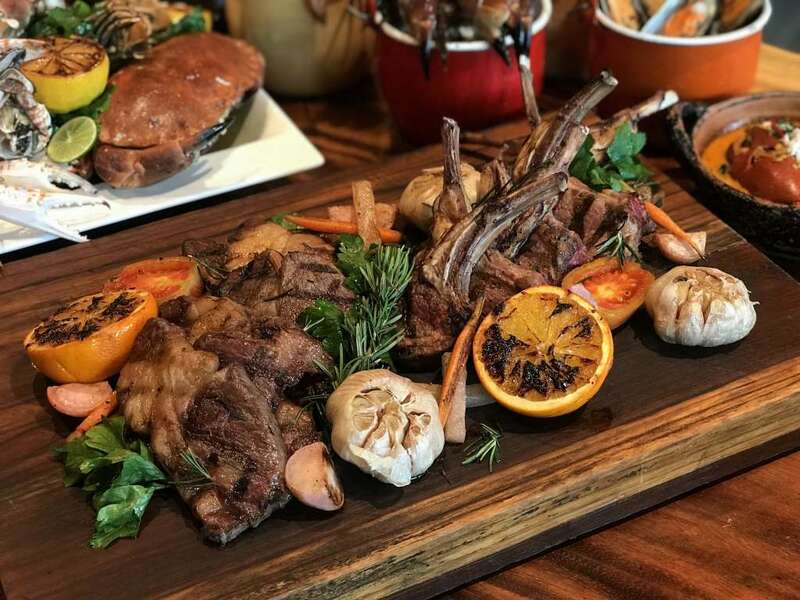 The Butcher Selection presents 55-day dry-age soft Thai sirloin and steaks from Australia and the United States as well as lamb rib-eye from New Zealand. 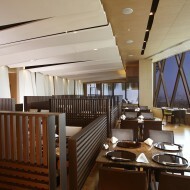 The Sunday brunch venue has the Yao Restaurant Corner featuring a number of signature dishes from the hotel’s Chinese restaurant. 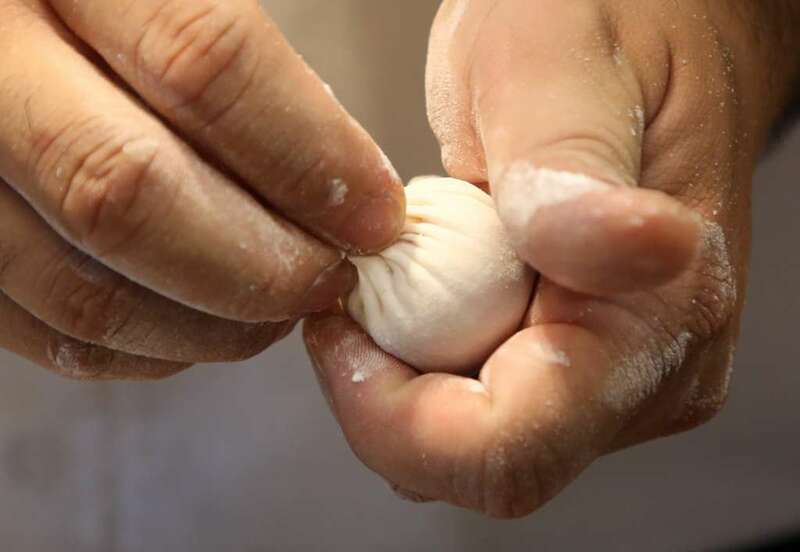 Standout creations are “Hand-rolled Lobster Xiao Long Pao” and “Peking Duck”. 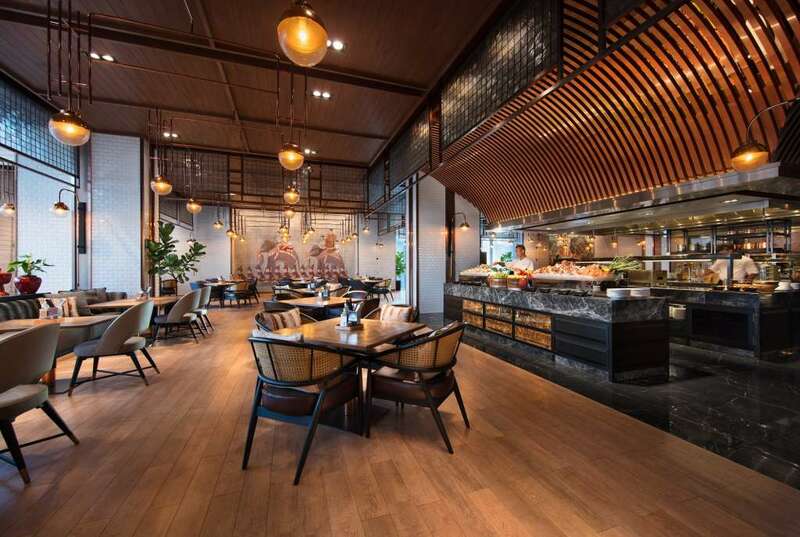 Praya Kitchen also mimics the street food vibe by offering street food delights such as BBQ pork with sticky rice, deep-fried prawn cakes and fish cakes. 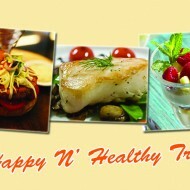 After the meal, diners can choose to unwind at the Juice Bar with a live band providing entertainment. The Sunday brunch provides the perfect setting for family get-togethers over a meal as the restaurant has a DIY corner for kids to goof around while their parents and grown-up family members are dining. 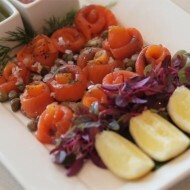 The Sunday Brunch costs THB1588++ (inclusive of juice bar) and is available every last Sunday of the month. The brunch is free for kids under 6 years old. 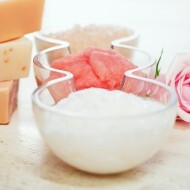 Children aged 6 to 12 are given a 50% discount.